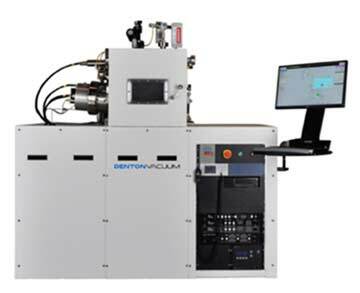 When you need a high-quality film for such demanding applications as optical interference coatings or x-ray mirror optics, the Infinity Ion Beam Deposition System is the solution for you. This pre-configured, end-to-end ion beam deposition (IBD) system that offers options for hardware and monitors, provides stable deposition rates and includes a second ion source for pre-clean and ion-assisted deposition. With Infinity, you’ll have good control over film microstructure, stoichiometry and stress through independent control of ion beam energy and flux, letting you deposit a variety of materials. The Infinity also provides excellent control of film thickness and uniformity, for a smooth surface, as a result of its stable deposition rates.